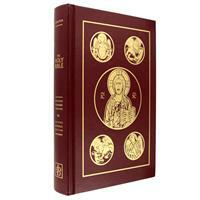 Beautiful Catholic gift edition Bibles. 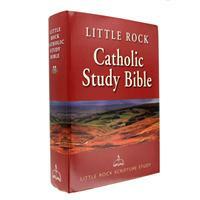 Rich with the celebration of sacraments, the life of a Catholic has many milestones where the gift of a Bible is meaningful. 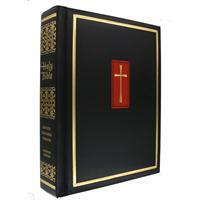 Beginning with Baptism, then First Holy Communion, Confirmation and Marriage, there are many times when a Bible would make a great gift. 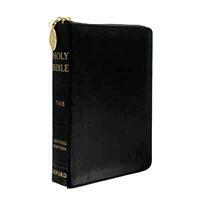 Each of these occasions has a scriptural foundation and the rites celebrating them contain readings from the Bible. 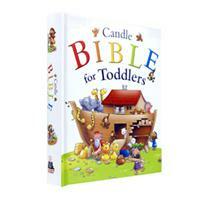 Celebrate the special occasion of baptism by giving a Bible especially for little ones. 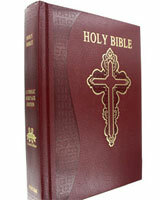 Choose to commemorate the day with an imprinted Bible or with a Bible that will stand up to the explorations of a young child. 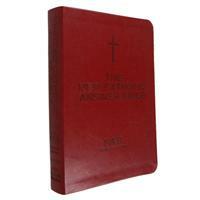 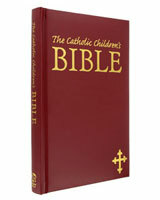 Catholic Confirmation Gift Bibles that honor and commemorate a special day. 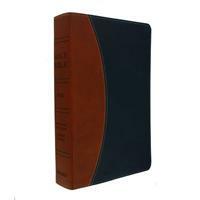 Select from Bibles with special articles and content for young adults to full scripture and study Bibles that will last a lifetime. 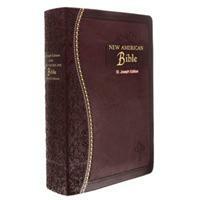 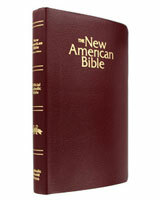 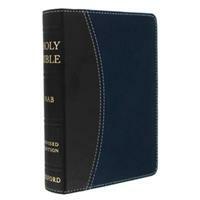 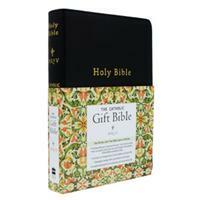 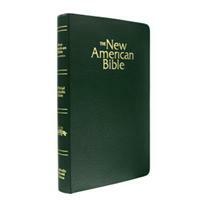 Beautiful Bibles with special attention to including full color artwork to enrich the scripture passages. 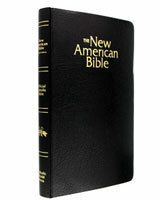 These Bibles are slightly larger to accommodate the additional pages. 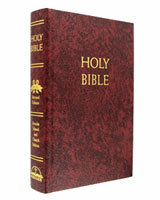 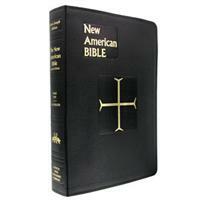 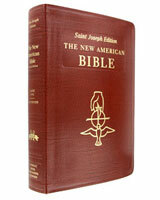 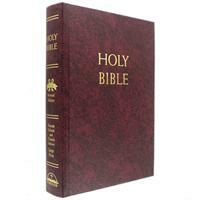 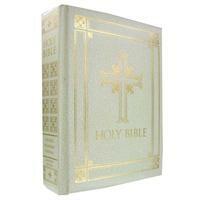 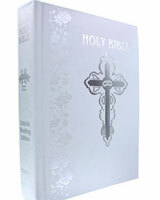 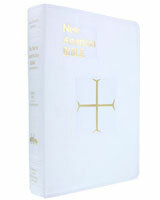 There is a wide variety of Bibles for a Catholic First Communion gift. 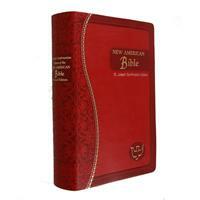 You can choose from picture Bibles, illustrated story Bibles, and beautiful full scripture keepsake Bibles. 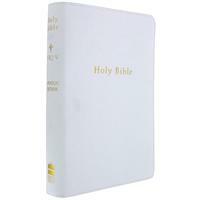 Wedding & Bride's Bibles that can be used during the ceremony or signed by guests on the day of the wedding. 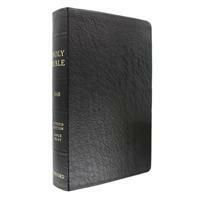 The passage chosen by the couple can be highlighted in one of these keepsake Bibles. 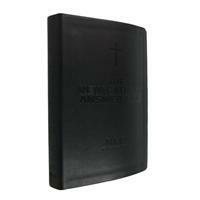 Great Catholic graduation gift Bibles. 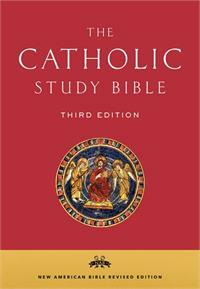 Do you know a Catholic young person graduating from Grade School, High School or College? 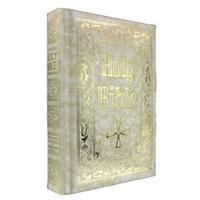 Give them God's word to light their path in the years to come.